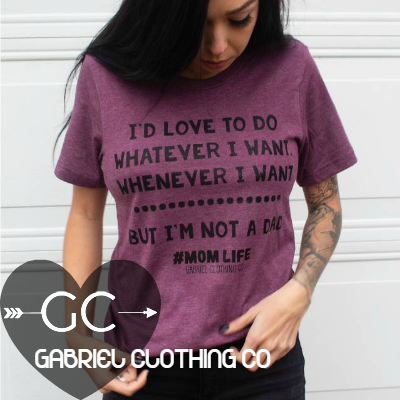 Gabriel Clothing Company is a Family Owned and Operated Business. Located in the small town of Mena, Arkansas. We have a love for comfort and humor! We want to provide maximum comfort as well as great products! We have been in business since 2014. We are known for our great quality Mom & Aunt T-shirts. We now provide a little something for everyone. We are constantly expanding and we do custom work as well!